You'll have plenty of choice when it comes to picking your departure airport upon booking your Sardinia holiday with Sardinian Places, as we offer flights from several regional airports in the UK. If you live in the West Country, you'll be pleased to know that we offer two flights from Bristol Airport every week between May and September, heading to Sardinia's beautiful north east coastline, famed as the home of the glamorous Costa Smeralda. 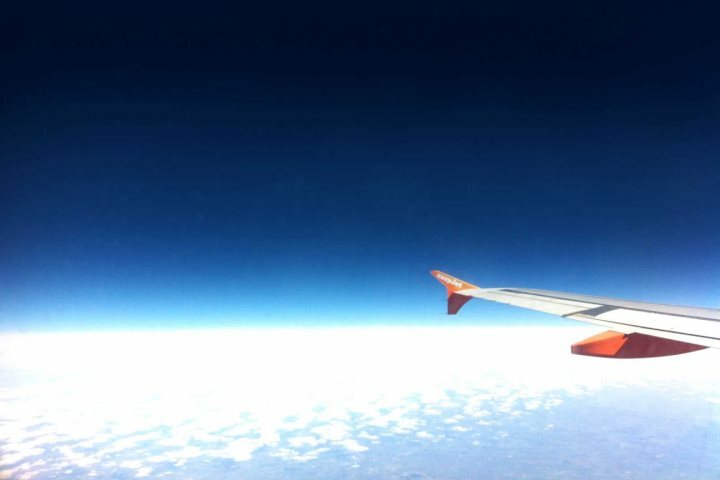 The flights, which depart with easyJet at 10:35am on Tuesdays and Saturdays for Olbia, target the best time of year to head to the island, with your Sardinia holidays from Bristol highly likely to be blessed by lovely sunshine and settled weather. 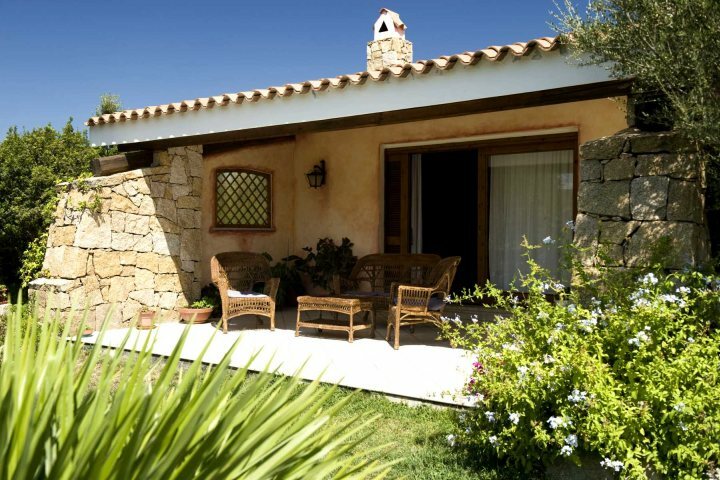 Our package holidays from Bristol will allow you the choice of several properties and locations, as well as showcasing countless sides of Sardinia's diverse character, ensuring all manner of holidaymakers will be captivated by a trip to the island. To give you a flavour of what to expect from a holiday in Sardinia from Bristol, we've put together the following tips and advice. 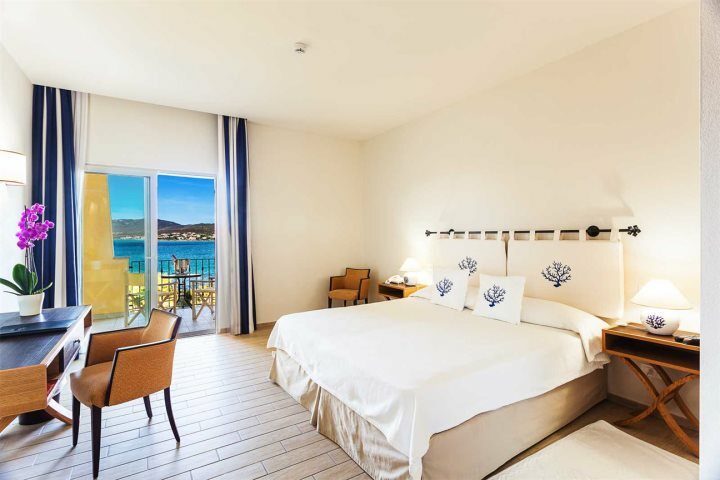 By arriving in Olbia, holidaymakers will find themselves at the gateway to Sardinia's north east and the Costa Smeralda, ready to showcase everything from beautiful beaches and atmospheric markets to sophisticated dining and alluring water sports. Here are three of our top tips for your holiday in this region of Sardinia. A 10km stretch of coastline between the bay of Arzachena and the Gulf of Cugnana, famed for its breathtaking beaches and glitzy resorts, a visit to this corner of the island will allow you to absorb a sense of sophistication, adventure and natural beauty, while also being in easy reach of many of our properties in the area. You'll still find an authentic and attractive local flavour and atmosphere in this region of the island, despite the presence of its glamorous resorts, primarily in one of the many small towns and villages which populate the area. 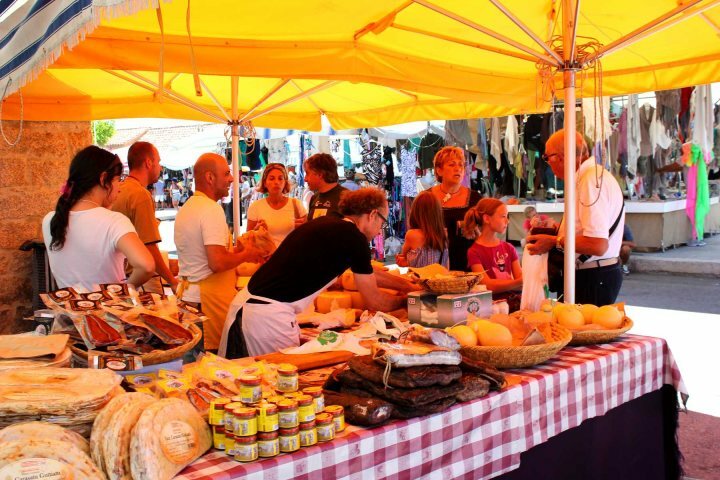 One of the best ways to experience this is to visit a local market, and none come better than that enjoyed in San Pantaleo. 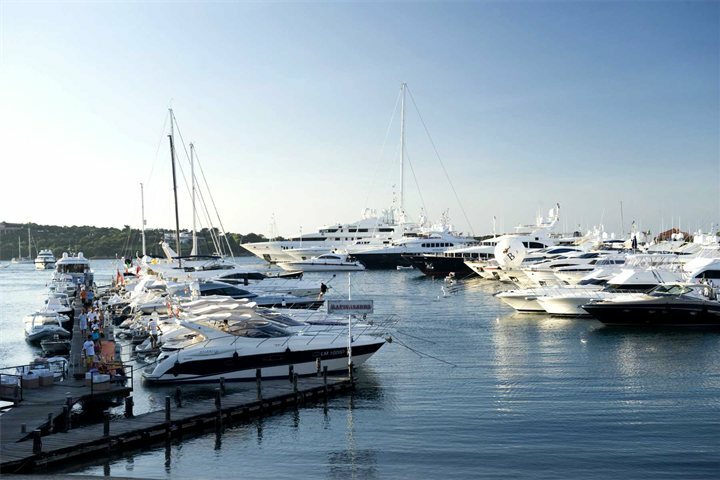 Whether it is the attractive and stylish vibes around marinas such as Porto Cervo, or the lure of thrills on the water in the likes of Isola dei Gabbiani, the water is likely to dominate much of your experience in this part of Sardinia. We have a fantastic range of properties in Costa Smeralda and the North East for holidaymakers to consider, from luxurious villas to fantastic hotels. To give you an example of some of the places you can stay during your holiday from Bristol, we've picked out three great options from our collection. 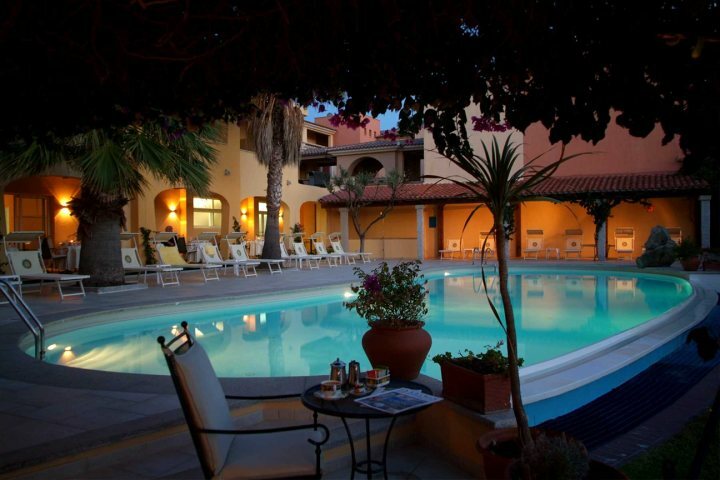 Sitting directly beside the sea in the delightful resort of Golfo Aranci, Hotel Villa Margherita is a small hotel which is ideal for holidaying couples, located just metres from a great range of restaurants, shops and bars. Blessed by the presence of a private pool amid spacious grounds and verdant landscapes, La Mendula is a fantastic little villa, perfect for a family getaway. Whether you wish to relax around the pool on a sunlounger, enjoy the spaciousness of the villa's open-plan living area or head to the superb nearby beaches, La Mendula will provide your ideal holiday base. 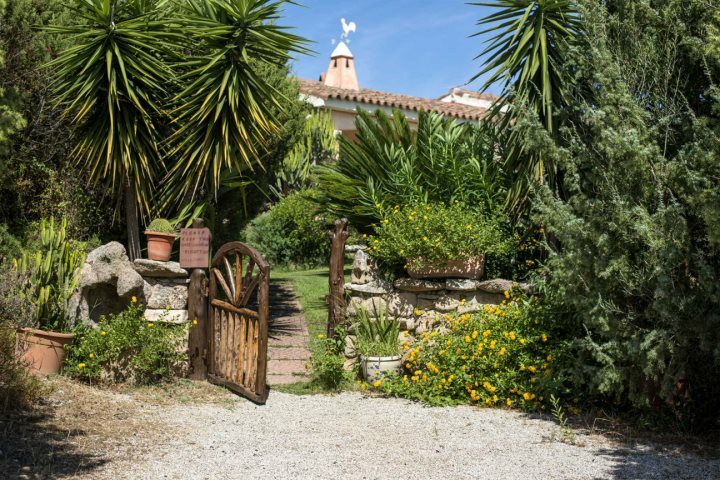 A comfortable villa enjoying wonderful extensive gardens and a private pool just outside the attractive town of Arzachena, Lu Lioni is a comfortable and spacious villa with four bedrooms and sleeping up to eight guests. 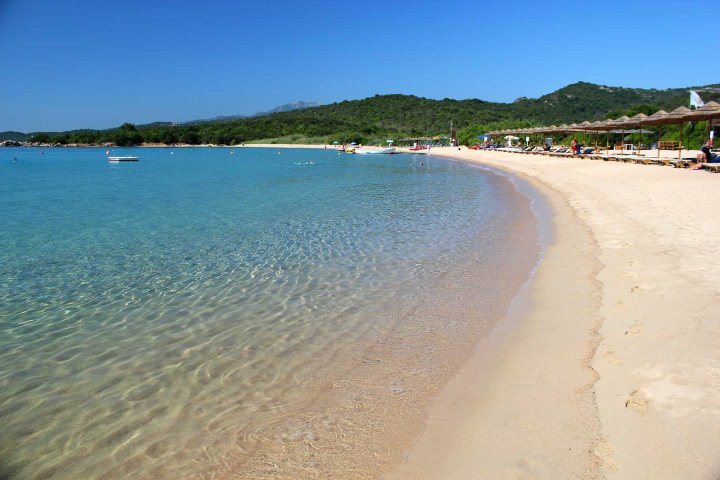 The beaches of the Costa Smeralda are just a short drive away, while the surrounding countryside makes for some wonderful morning or afternoon strolls in the sunshine. 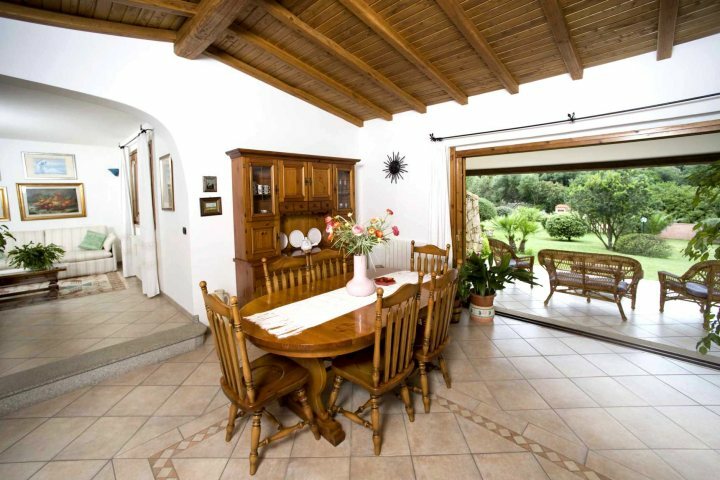 Would you rather stay in another region of Sardinia during your holidays from Bristol? Check out our entire accommodation range for some extra inspiration.